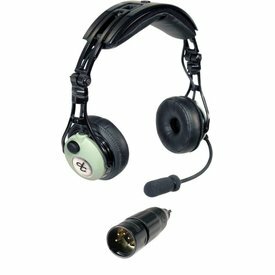 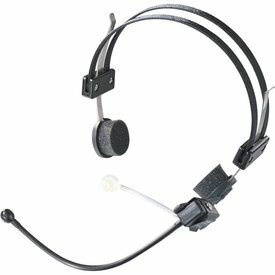 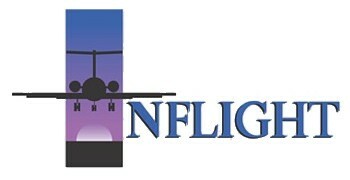 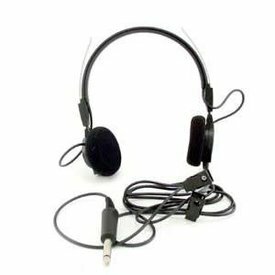 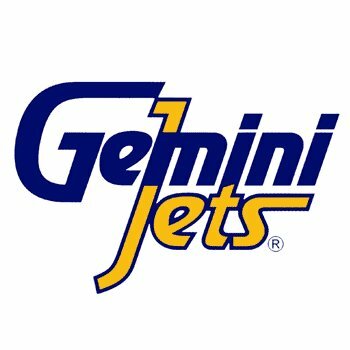 The Telex Airman 7 is a lightweight headset designed for optimizing pilot communications in commercial and business turbine aircraft. 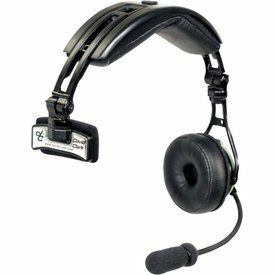 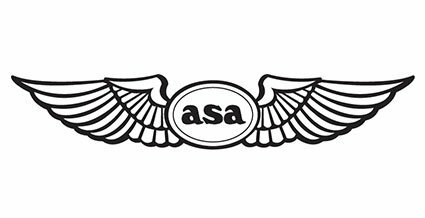 Building on the tradition of the Airman 750, the Airman 7 has improved durability, intelligibility, and comfort. 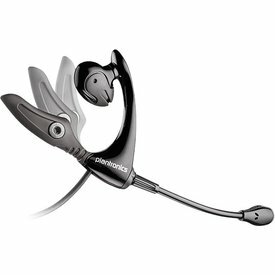 The Airman 750 features open-air style earphones that allow for long-term, fatigue-free usage. 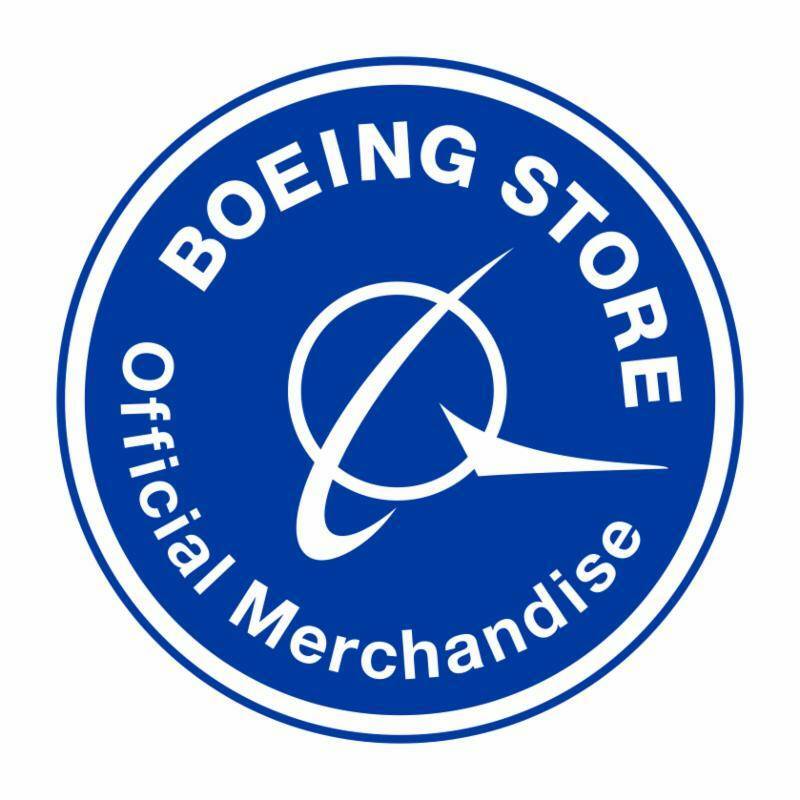 This model comes with the Airbus plug. 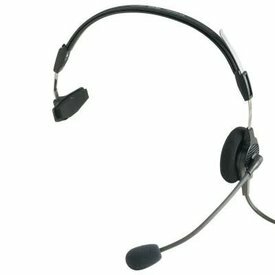 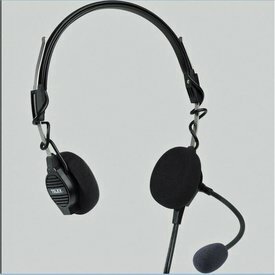 The Telex 760 is the same headset as the 750, but it does not have a microphone, and is listen only. 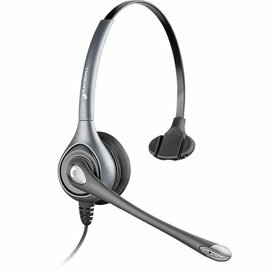 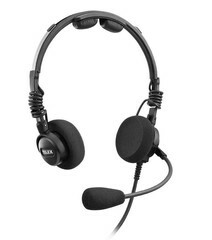 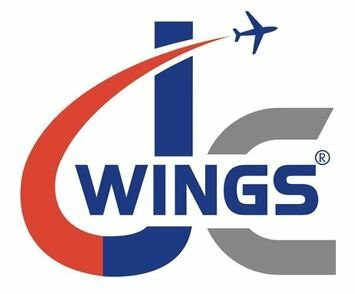 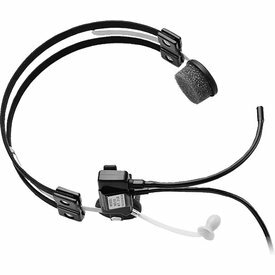 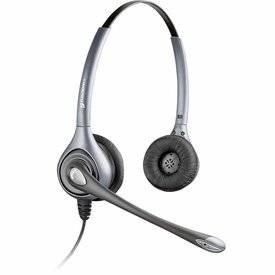 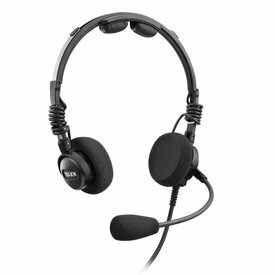 The DC PRO-A has all the same comfort and performance features as the DC PRO passive communication headset, but comes with a 5-pin plug for connecting to Airbus aircraft. 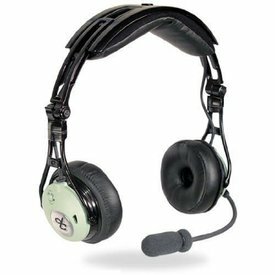 The 5x5 Pro III features an eartip-style receiver, which provides better speech intelligibility than an earmuff-style headset in quiet to moderately noisy environments.